Trillia Newbell artfully describes God’s great plan for diversity in the world in this fun, colorful children’s book. As Christ-followers, diversity isn’t a problem we need to navigate – it’s a blessing we can celebrate! And ultimately, diversity points us towards the gospel. 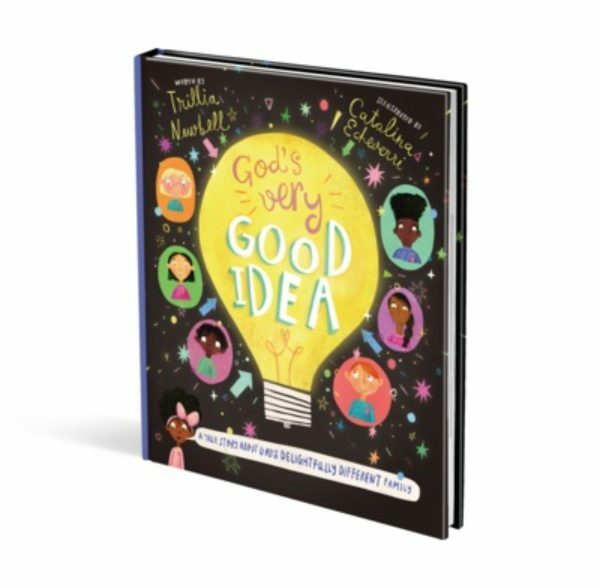 God’s Very Good Idea is a wonderful introduction to the gospel and Scripture while leaning into the beauty of diversity in the world. 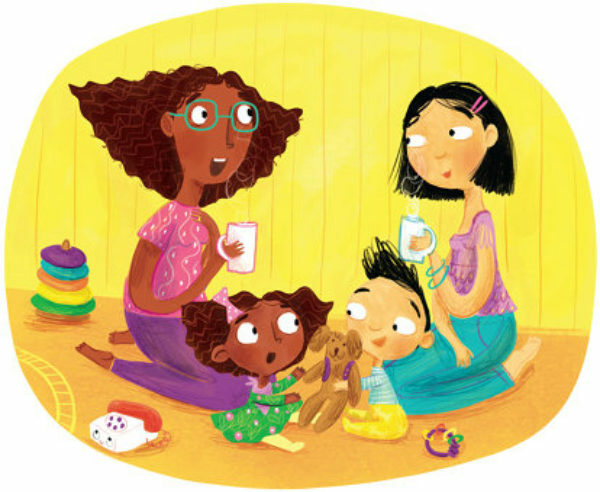 This is not a fluffy or airy book – it is chock full of great content for kids. 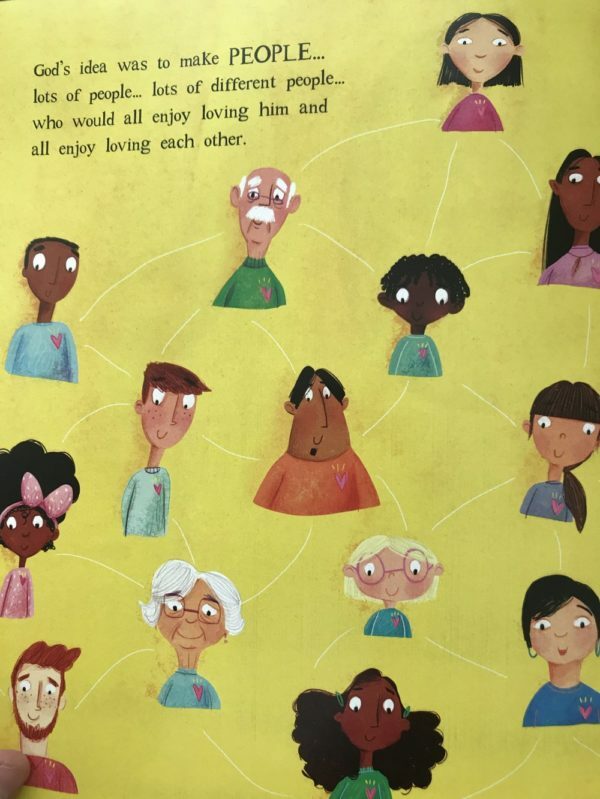 The book is likely illustrated and designed for 4-8 year olds, although the clear presentation of essential biblical truths are application to everyone.